This corduroy dress is light enough on its own and can be paired perfectly with tights, a sweater, and some cold weather shoes to instantly turn into a fall outfit! The dress comes in so many colors like red, denim, pink, and green! I love how her look is so interchangeable to where I can pair each item with something else! Oh, and those precious mary janes, swoon!! They also come in red, and they are so classic and pretty! 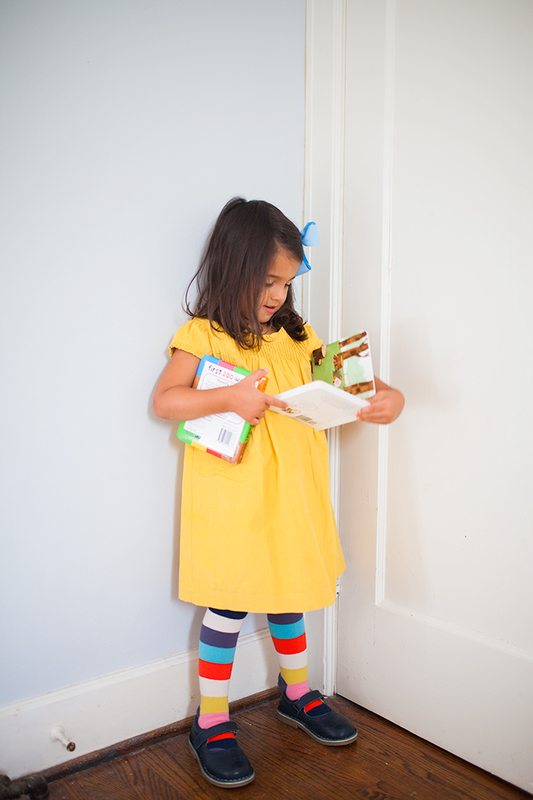 I’ve always loved fun tights and simple cord dresses on little girls- it looks so fun! Plus, Scarlett loves her tights too, which his a HUGE win in my book since getting dressed these days is a challenge! Some other favorites are this adorable striped dress and these adorable glitter shoes! Oh my…just perfection! 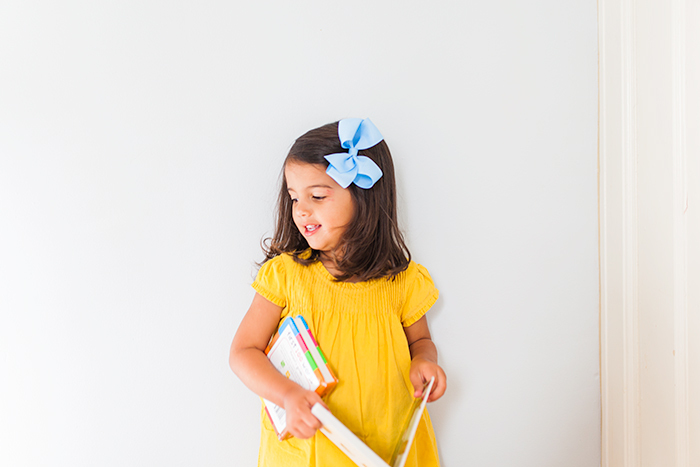 We hope you take some time to browse the awesome Back to School collection from Boden. For my readers, I are excited to share a coupon code: 7P6R that will give you 15% off. 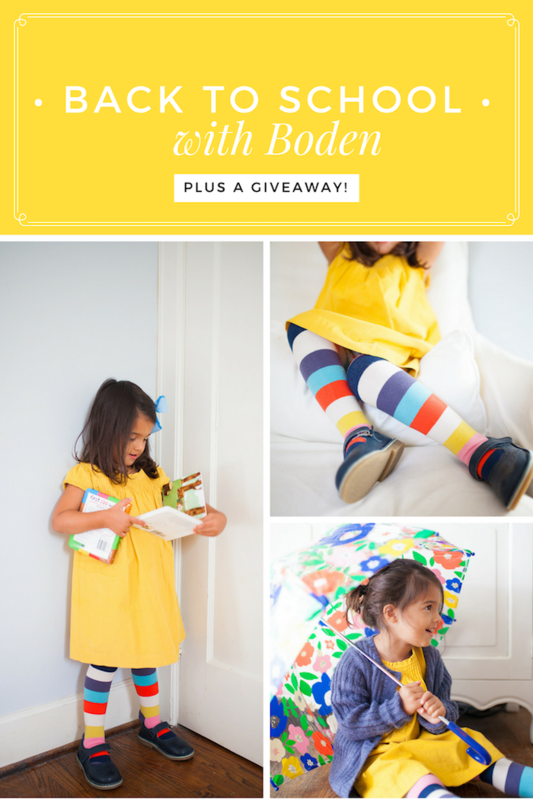 Plus, I am super excited to kick off a HUGE giveaway from Boden where one lucky winner will receive a $750 Boden gift credit! All you have to do is enter in the Rafflecopter at the bottom of the post. 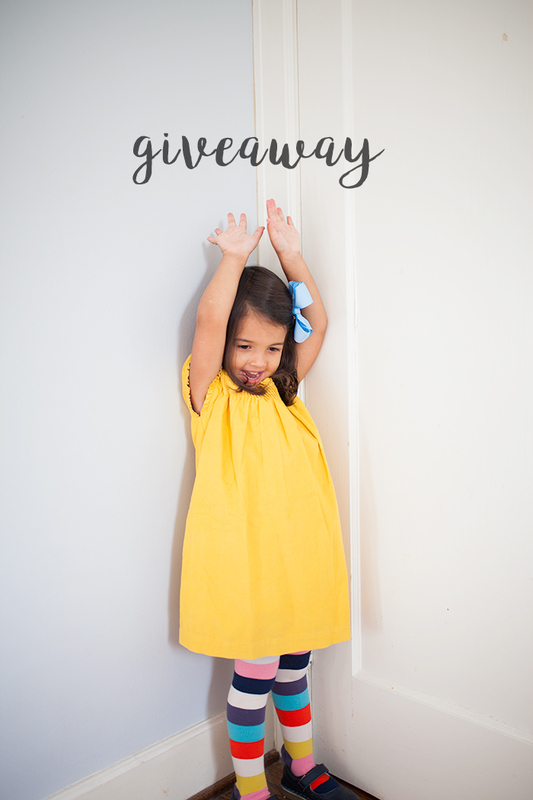 I’m excited to host this giveaway with 7 other awesome blogs! 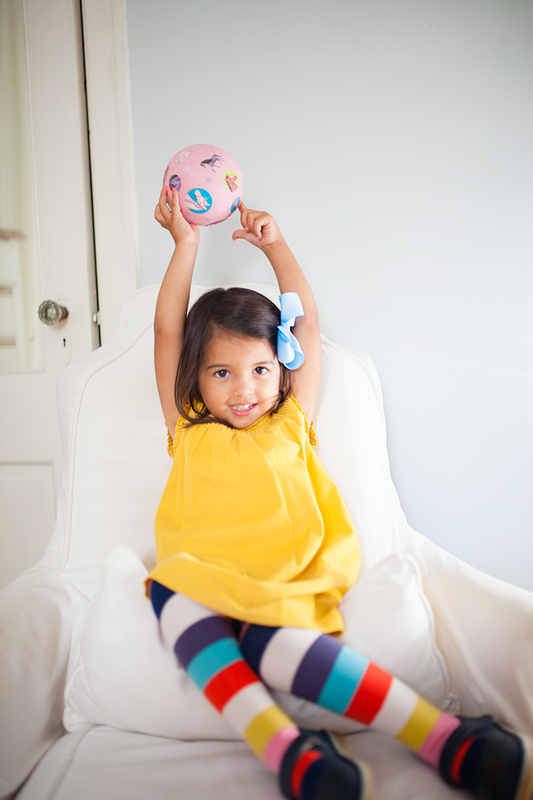 Be sure to visit their sites to see the great Mini Boden Back to School outfits they put together for their children. 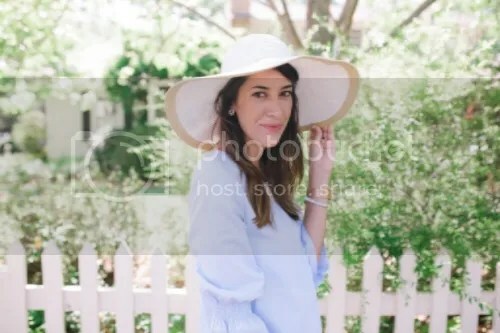 By visiting all of the blogs, you’ll have a chance to see over 20 ways to style the adorable clothes Boden has this season. 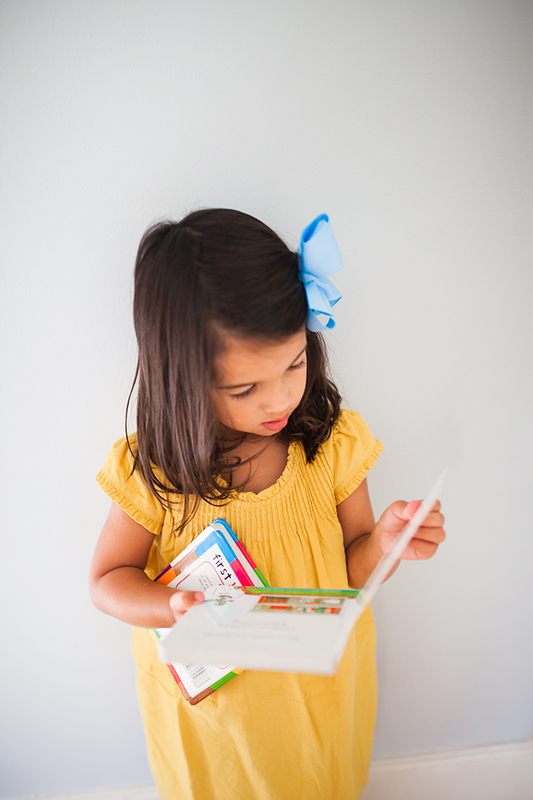 Back to School With Boden Blogs: The Chirping Moms, Fancy Ashley, Southern Mama Guide, Seven Graces, Your Modern Family, I Love You More Than Carrots, Toddler Approved and The Girl in the Red Shoes. Scarlett looks adorable! My favorite Boden piece for back to school/fall is the Reversible Fleecy Vest. We had it last year and it’s such a versatile piece. Easy to throw on on those chilly fall mornings. The reverse floral print is just a bonus! We paired with dresses/tunics, tights and our mary janes! So cute!!! I love their stuff! I love Boden! This is what little girl clothes should look like. Can’t wait for it to cool down to put my little one in some new fall looks. 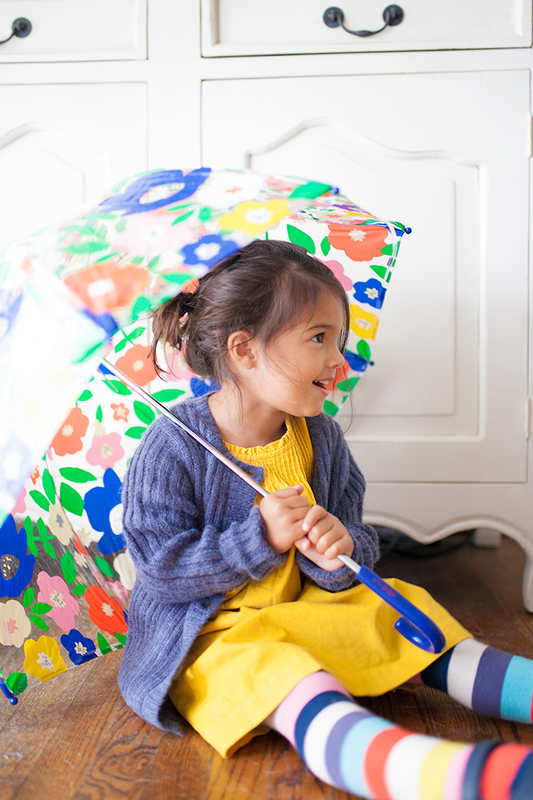 Love Boden! So bright, fun and cheerful! Thanks for the coupon code! oh, scarlett is just the most presh!!! they grow so quickly!! and some of those boden dresses are seriousy to. die. for! Love Boden! So much cute stuff this season – it’s hard to choose.